Find the right Honda SUV for you in Paramus. 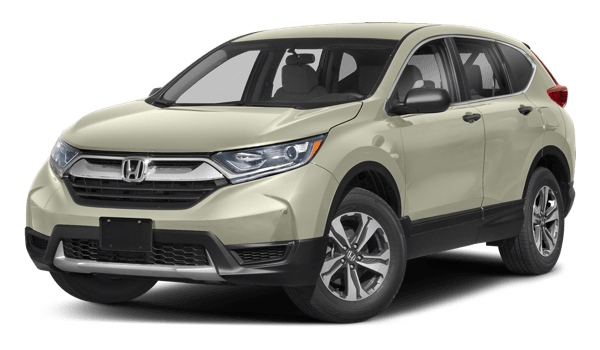 Take a look at the three available Honda SUV models, comparing fuel economy, engines, and storage space to help you decide which SUV is right for your lifestyle. Also compare Honda models like the CR-V to the Subaru Forester or other competing models. When you want to see the difference in person, stop by Mahwah Honda to see our wide inventory of SUVs and other Honda cars near Ramsey. The 2018 HR-V is an excellent starter SUV at $19,670 MSRP*. 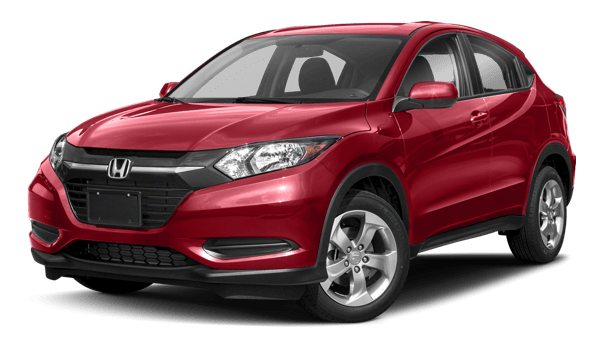 Shop our HR-V inventory today! The 2018 CR-V holds the middle ground, starting at $24,250 MSRP*–see our available CR-V models at Mahwah Honda. 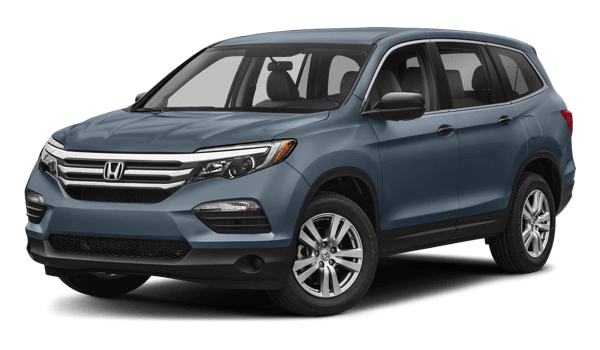 Starting at $30,900 MSRP*, the new 2018 Pilot is the largest and most powerful of the three. 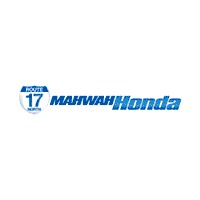 Whether you need to commute to the city from Paramus or you want to explore activities in Ramsey, make your next SUV a Honda and contact us at Mahwah Honda to schedule a test drive today!